The summer fishing has started off with a bang. Over the last month the water temp has went up 82 deg. and hotter in some spots. The use of Terrifin which has saved use time and helped us get on the fish when other boats could not find them. We have been catching tuna over by yelapa along with sailfish and dorados when the water was blue. The inshore action has been great . 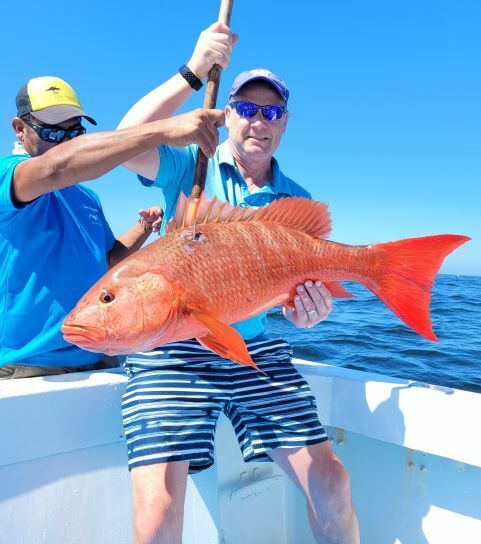 We have had lot of families fish this last week and numerous father/son trips here in Puerto Vallarta fishing. On some days we could not keep the yellowtails off the line with several triple hook ups. The large skip jacks are here and great fun for the kids to catch. The also make a great ceviche for our clients. There have been some Spanish mackerel around in the cooler water. The break water lines have been producing some nice mahi mahi along with the occasional sailfish in the bay. The offshore action is producing huge snapper (pargos ) tuna and marlin. The Corbetena has water temp. over 80 deg. plus. Some fast speed lures like black bart early in the morning are helping us catch these big marlin. The dorados will also hit these lures. The tunas show up more than often at El Banco. The water temp has been over 80 deg. for some time now. The rainy season has started this summer but this only makes the fishing better with all the floating stuff in the water means catching dorados around these structures. On some days we can just keep pitching live baits and catching dorados all day or until the live bait runs out. 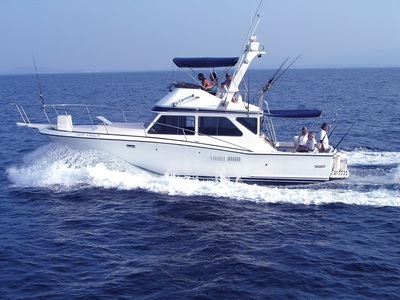 Bio: Been here in Puerto Vallarta offering my charter services for over 35 years at great prices, we have fishing,sailing,snorkeling and whale watching at discount prices.